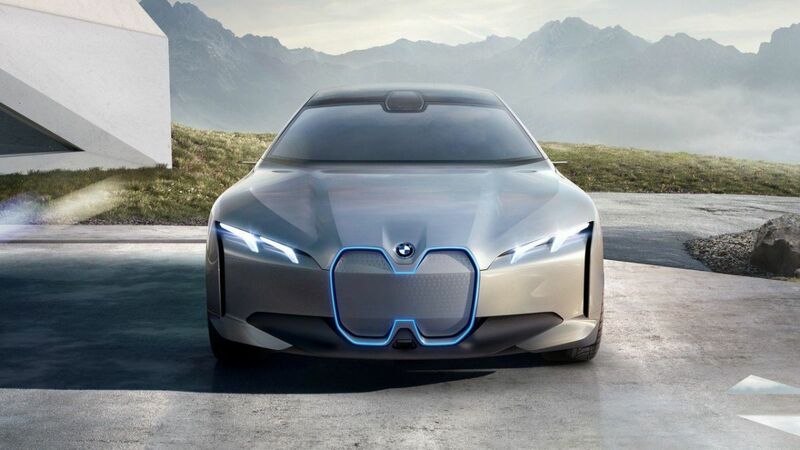 The BMW i4 electric car is expected for 2021 - that's exactly what BMW director Harald Kruger stated to Western media. The BMW i Vision Dynamics concept debuted a couple of months ago, and this particular car is the future production version of i4, which will be assembled in Munich. The novelty will immediately hit the shelves after the start of mass production of electric cars iX3 with iNEXT. At the moment in the world, there are more than 300 thousand BMW electric cars and hybrid cars. In the coming years, their number will increase significantly. So, until 2021, BMW will have 5 electric vehicles in the lineup. BMW i4 will be built on a CLAR modular base, which implies the presence of gasoline with diesel engines, plus rechargeable hybrid power plants and full electrical installations are expected.